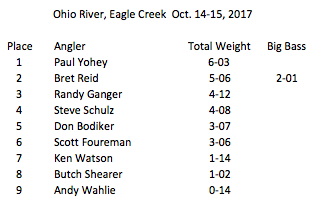 Welcome to the home of Miami Valley Bassmasters! 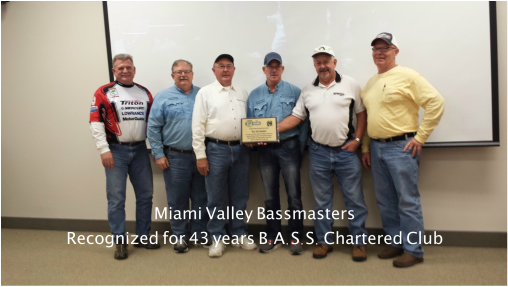 One of the longest running clubs in Bass Anglers Sportsman Society history! Check out new sites on the Links page!